Let us surprise you with our great variety of smoked fish.specialities! Delicious! Very new – now you can find us as well in the Mercado Nuestra Señora de África in Santa Cruz. 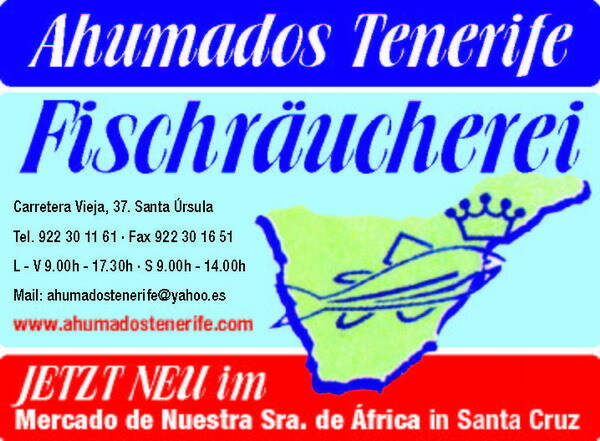 This is a Yellow Page entry for the company Ahumados Tenerife in the branch and in the region Tenerife.